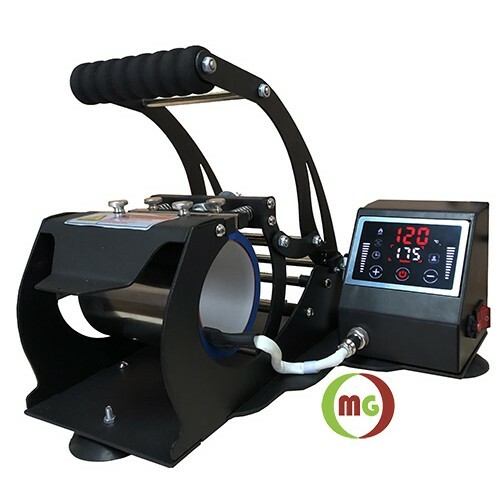 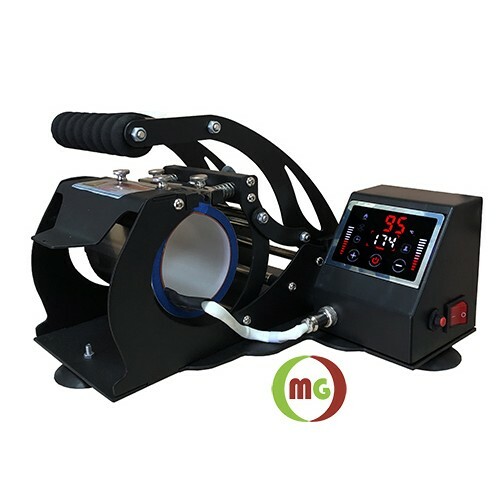 This new design mug press is equipped with fully touch screen control panel, Two balance springs are designed to make heat pad better warping against mug or bottle firmly! 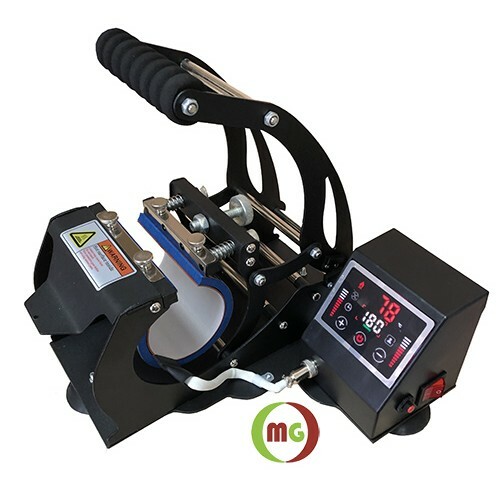 Mug presses are designed for heat transferring designs, graphics and photos to regular or latte mugs, cups, glass, stainless steel cups, water bottles and other cylindrical objects. 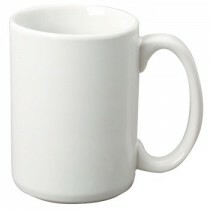 3 kind of heat elements of 11oz regular, 12oz Latte and 17oz Latte are available for customization your mug press. 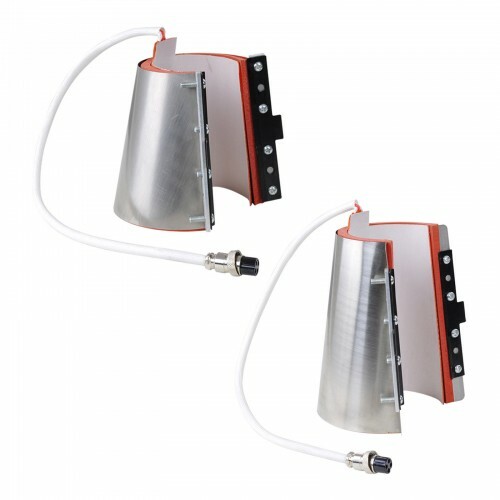 Changing heat element (Pad) fast and easily in few seconds. 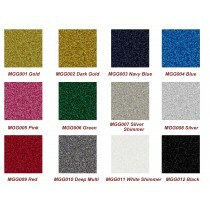 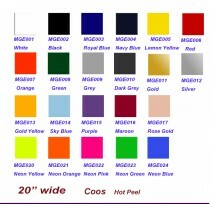 This Coos's new generation 2 high quality Glitter heat transfer vinyl HTV is softer, thi.. 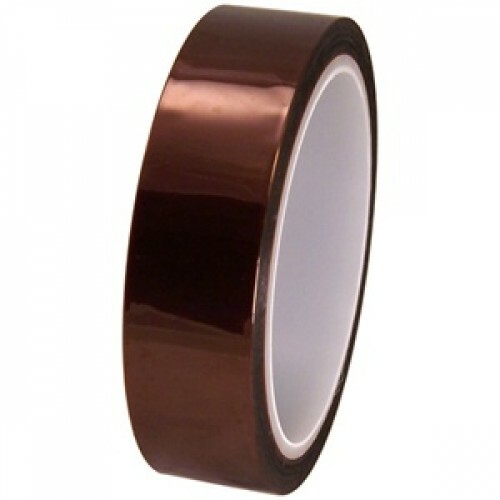 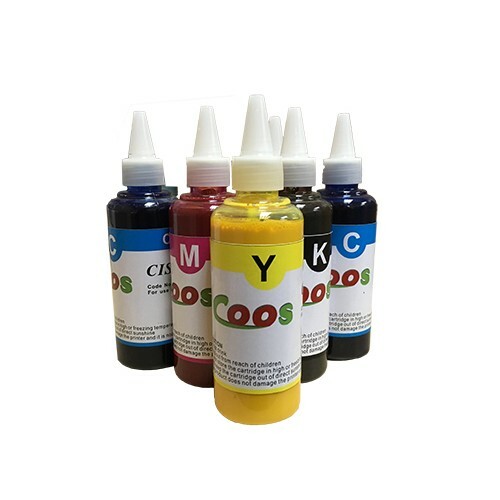 This Coos PU easy-weed is high quality heat transfer vinyl due to its medium-adhesive clear carrier ..
Subli Glaze™ DIY CoatingsSubli Glaze™ ClearSubli Glaze™ Clear Sublimation Coating facilitates the im.. 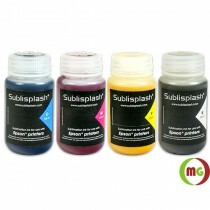 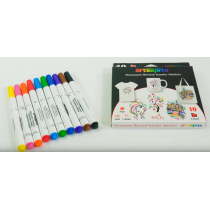 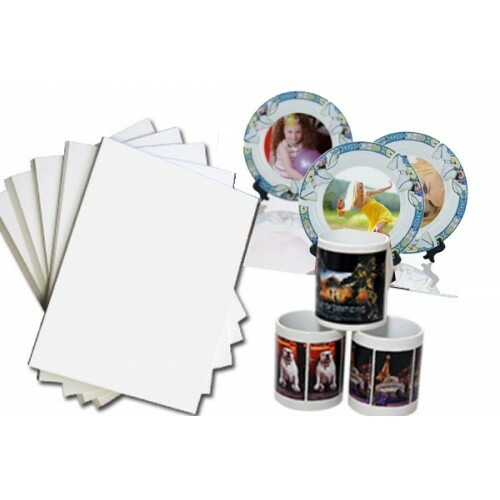 The Sublimation (Permanent Thermal Transfer) Markers is Transfer Drawings from Plain Paper to White ..
Sublisplash® is a new, digital sublimation ink, brought to you by leading sublimation specialist..